A minimum of one license is required (i.e. Airframe "A License" or Powerplant "P" along with the ability to secure the second license within 12 months of employment. 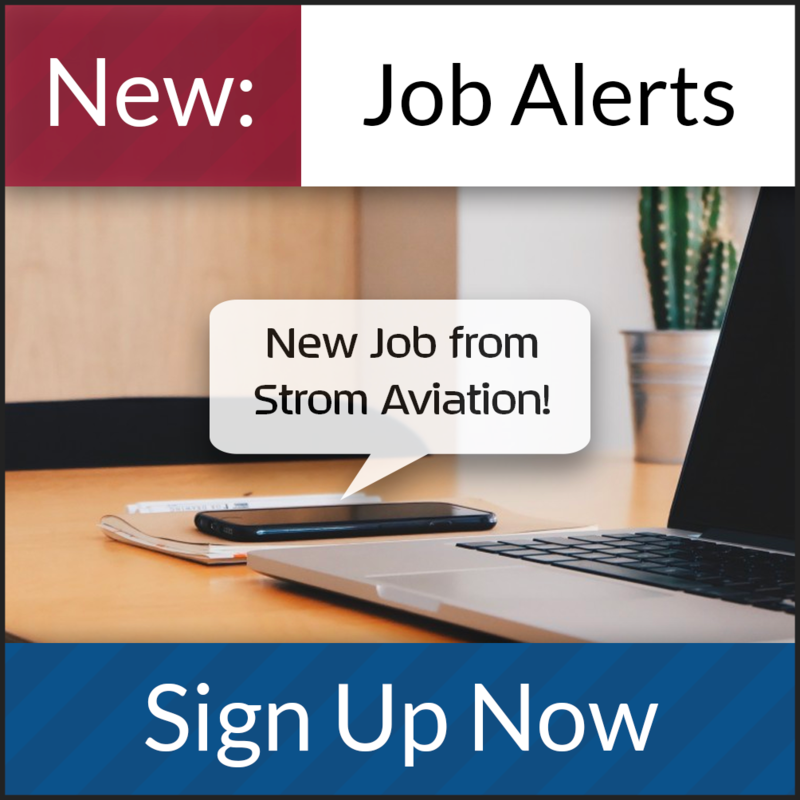 The Preferred Fulltime Employee contract Aircraft Support Mechanic (ASM) performs various tasks using appropriate equipment in the use of technical functions related to Aircraft Maintenance. These tasks include, Airframe and Engine/Component Mtc . This position may require other technical functions as developed. This position requires a working knowledge, understanding and familiarity with approved manuals and procedures as associated with the job function. Shifts are historically 4-day/10 hour work days over three shifts options. Shift: 9pm-7am (7 days per week). 4day/10 hr work day. Shifts will be determined by the lead onsite manager. The PFE ASM position requires a high school diploma or equivalent. Candidate must be willing to work rotating or fixed shifts. Additionally, candidate must be able to read and write English and comprehend and apply information contained in technical manuals. Candidate must also be able to work and operate in a safe and compliant manner. Must be able to work without close supervision. Candidate should have strong organizational skills and be able to respond to changing or multiple work demands. Must achieve a satisfactory score on tests structured to determine the ability to perform essential job functions. Must meet the physical requirements which qualify a person to perform essential job functions. This facility is located at the Minneapolis/St. Paul International Airport and offers job stability, longevity and the ability to work in a climate controlled hangar. This facility is the largest airline MRO in North America and the third largest worldwide. They serve more than 150 aviation and airline customers from around the world, specializing in high-skill work such as aircraft engines, airplane components, avionics, airframes and line maintenance. They currently employ more than 9,600 maintenance repair & overhaul professionals and is one of the most experienced aircraft MRO providers in the world with more than seven decades of aviation expertise.